This post may contain affiliate links. 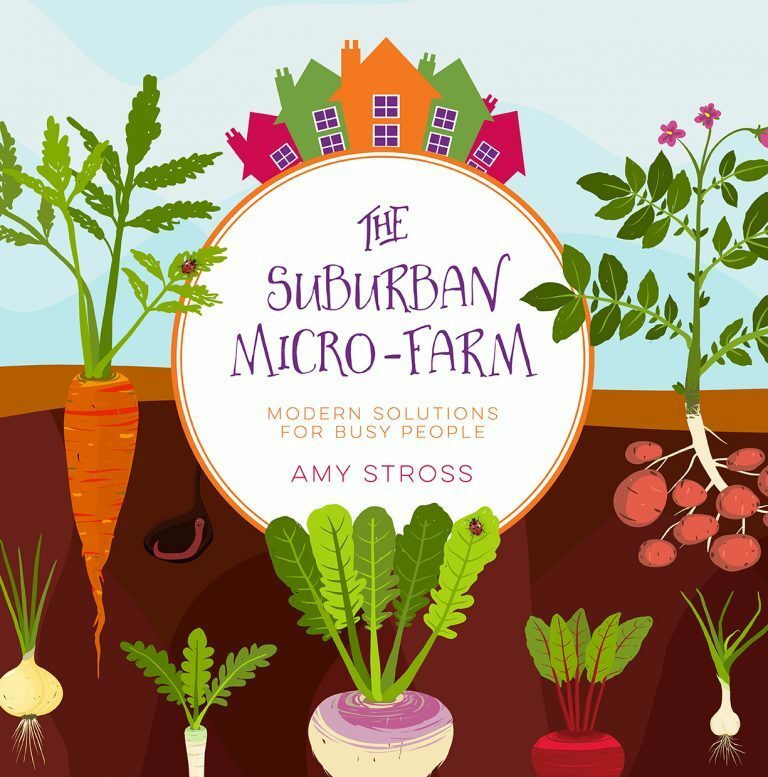 For more information, please see the affiliate disclosure at the bottom of this page. 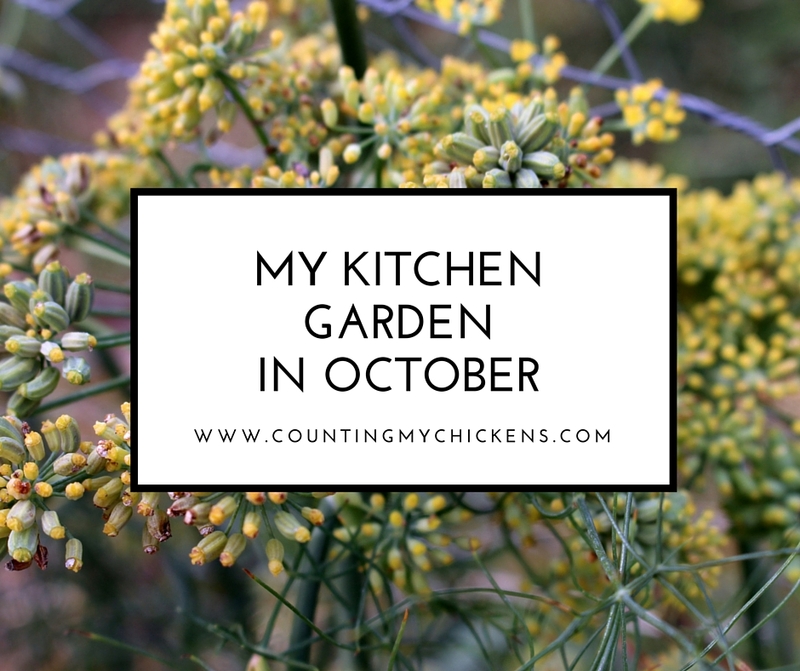 In my May garden update, I shared the (rather long) list of all the things I have growing in my kitchen garden this season. 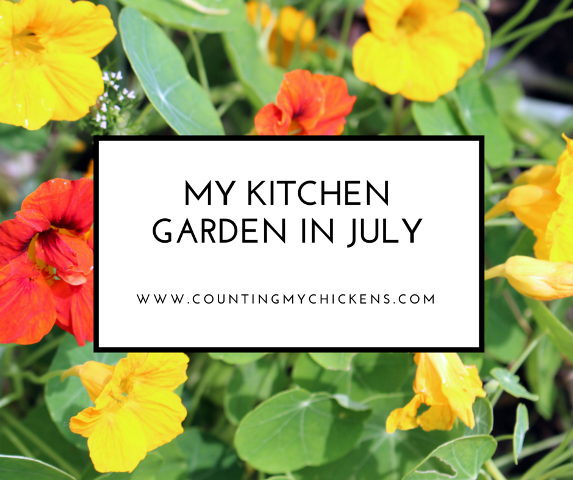 Here’s an update on how things are progressing and a look at my garden in June. This post may contain affiliate links. Please see the full disclosure at the bottom of this page. 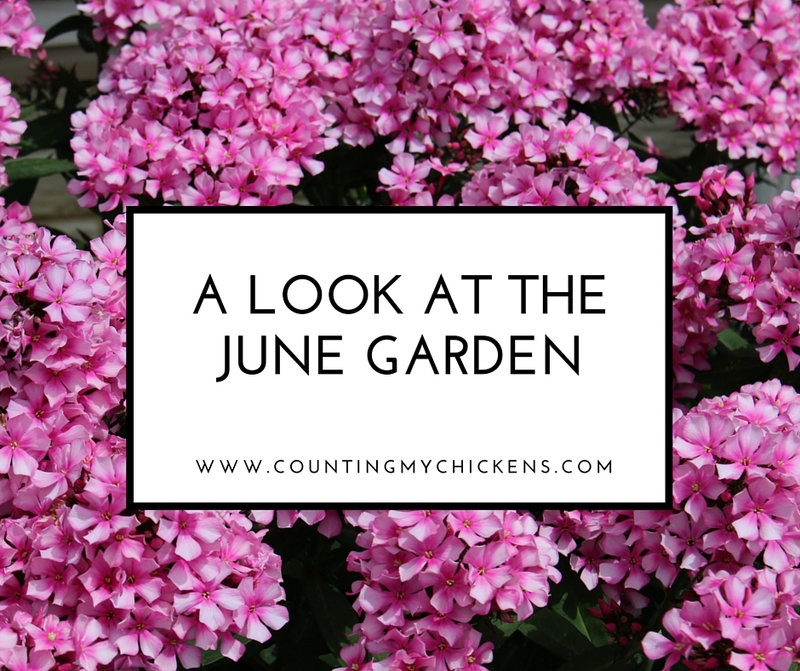 The quote above from American naturalist and writer Edwin Way Teale pretty much sums up my thoughts about the garden in May. 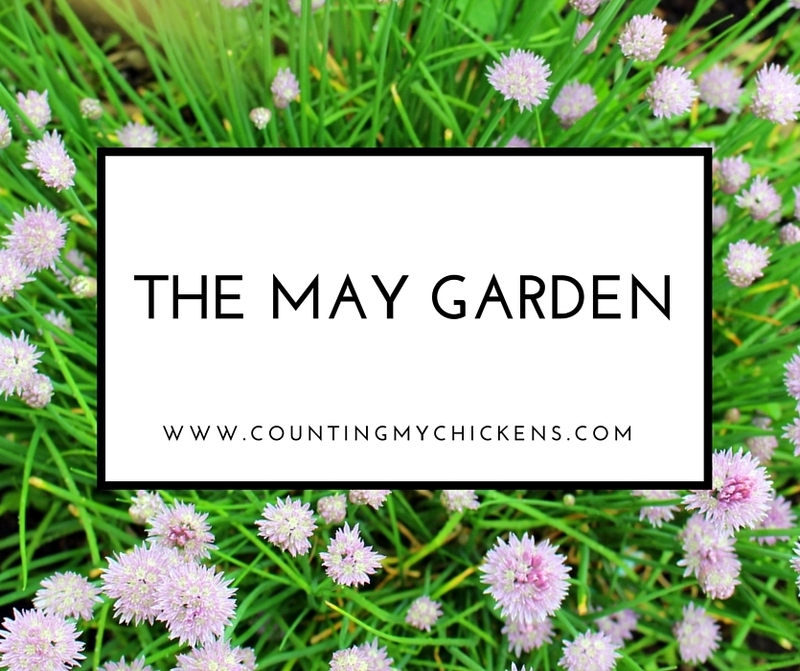 In the May garden, anything seems possible. 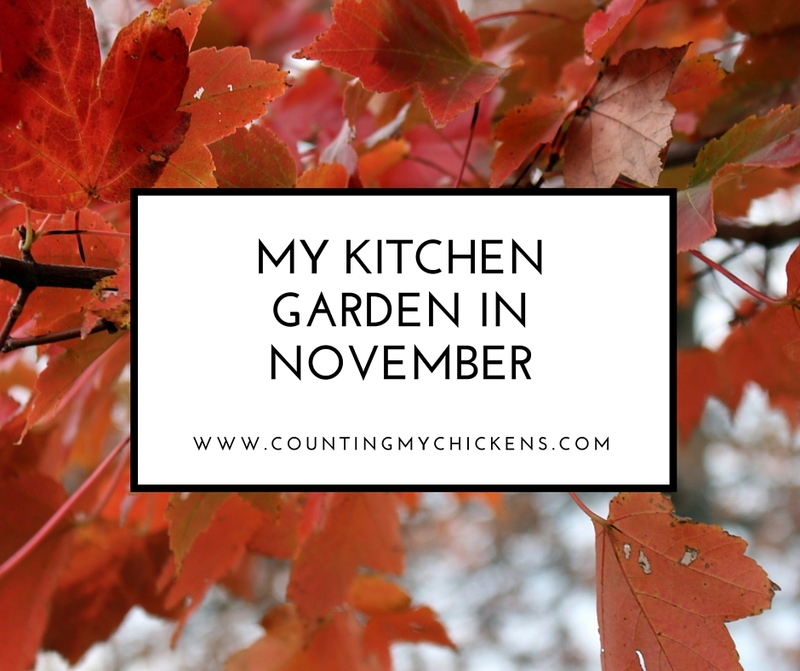 November is a month of giving thanks, and I have plenty to be thankful for, including a garden that kept giving all month long. There may be no more beautiful month in Iowa than October. 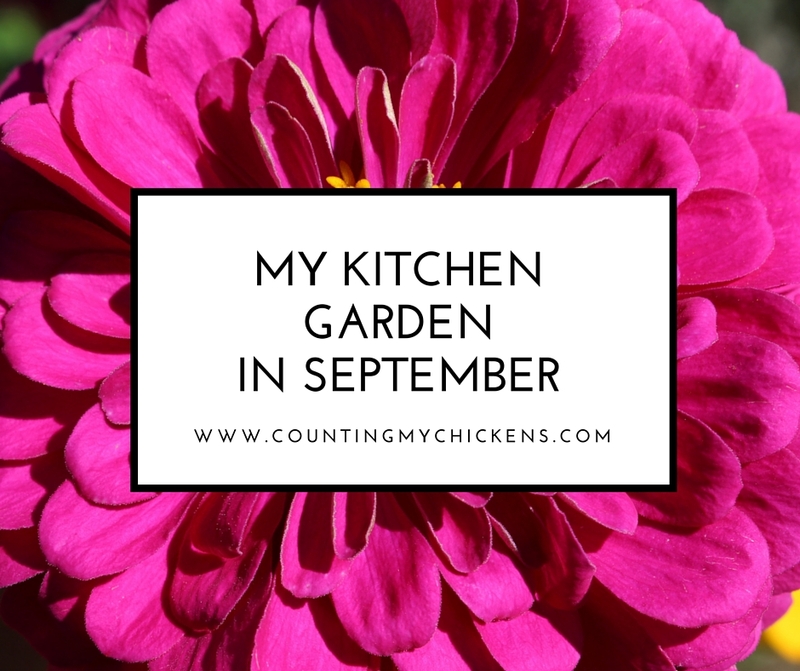 It’s August and it seems like I hardly spend any time out in the garden anymore. Instead, I’m in the kitchen. 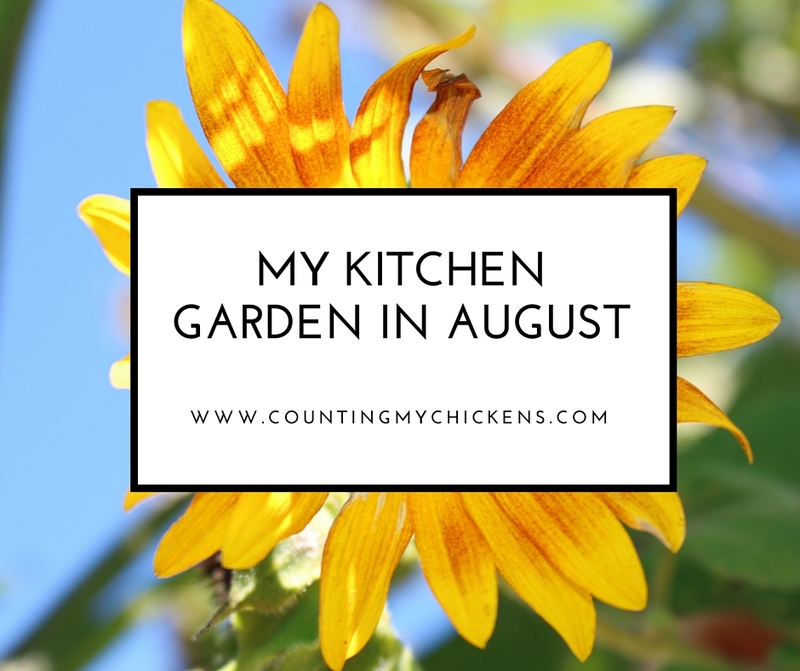 I’m canning tomatoes; I’m making pickles; I’m freezing green beans and zucchini; I’m drying peppers. And the list goes on. 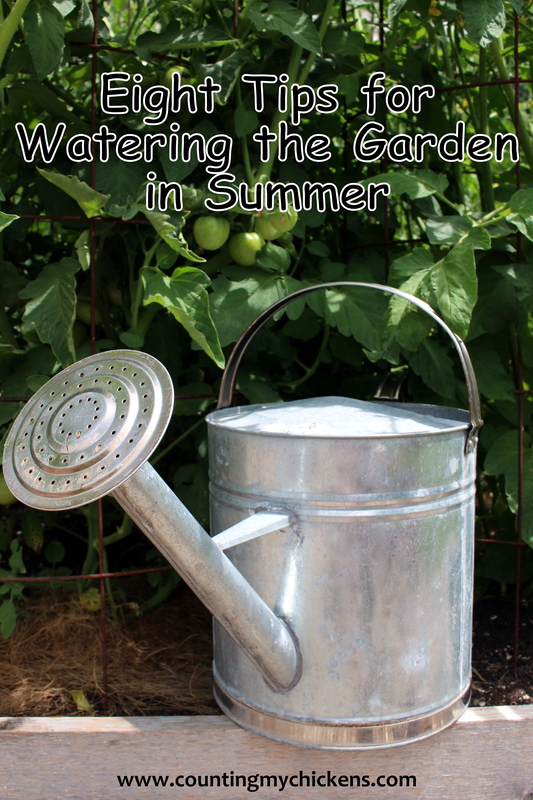 July is the month when a gardener really hits pay dirt. 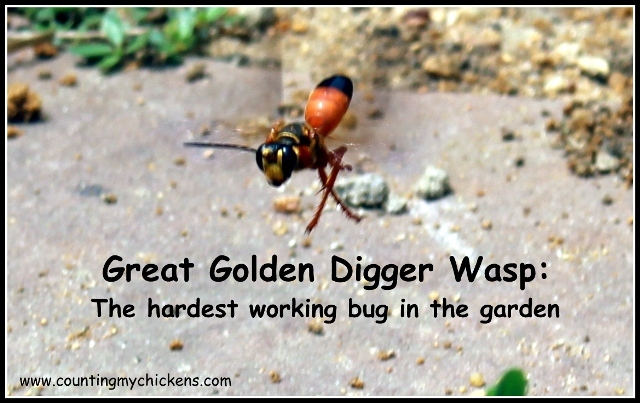 Like a road crew on Interstate 80, the Great Golden Digger Wasps turn my flagstone garden path into a construction zone each summer. But these bugs don’t need a bulldozer to move a lot of dirt.